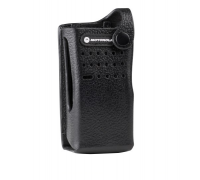 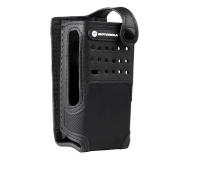 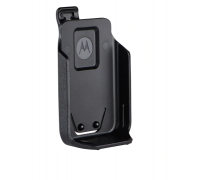 We have Lowest Prices and Fast Shipping on Motorola XPR3300 / XPR3300e Carry Cases, why shop elsewhere? 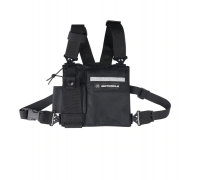 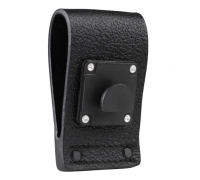 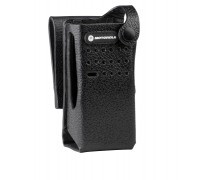 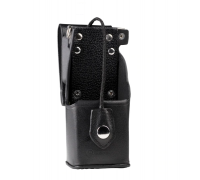 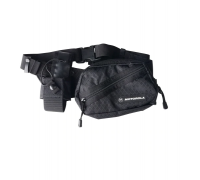 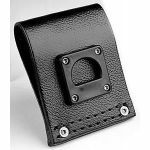 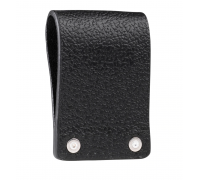 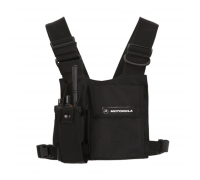 Radiotwoway has Belt Clips, Hard Leather Cases, Nylon Cases, Chest Packs and more in stock and ready to ship. 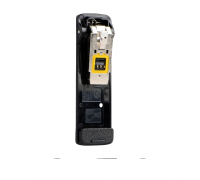 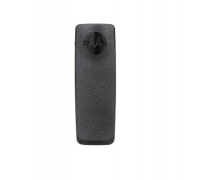 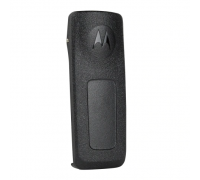 All of our products are OEM Motorola Original parts.